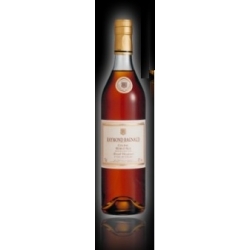 Cognac color of old gold. 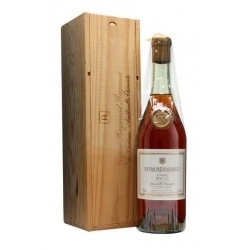 Balanced, clean, harmonious and complex taste of this drink shows elegant notes of plums, ripe pears and tobacco. 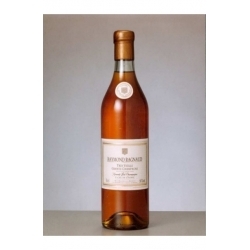 Cognac has an exquisite finish stunning length. 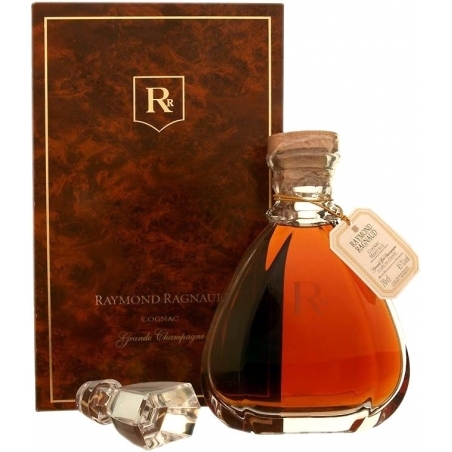 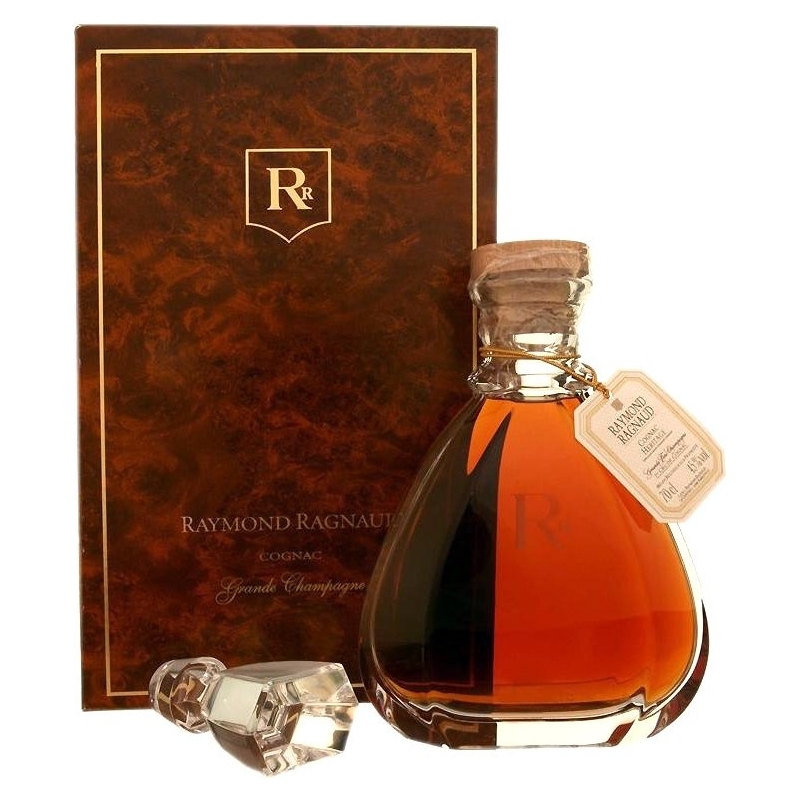 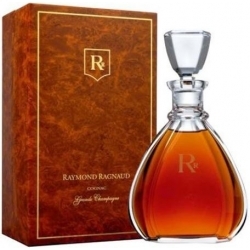 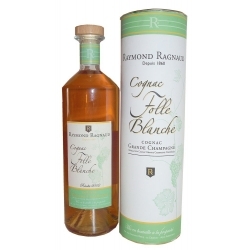 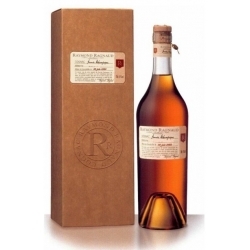 Expressive, gentle, heady aroma of cognac reveals noble nuances of fruits and rancio (tones of toasted bread and nuts), complemented by interesting undertones of yellow peach liqueur, wood, honey, nutmeg and cinnamon. 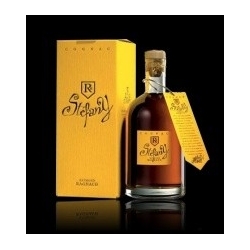 Cognac is great as a digestif, and goes well with fresh coffee and cigars.